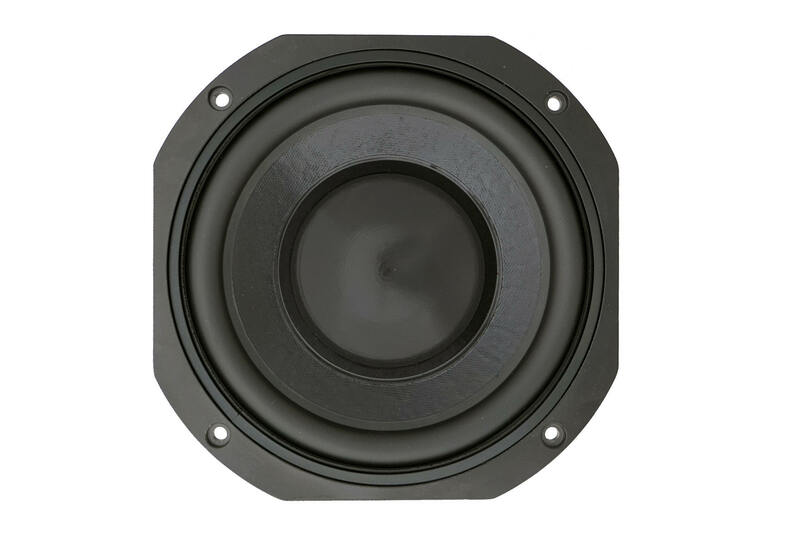 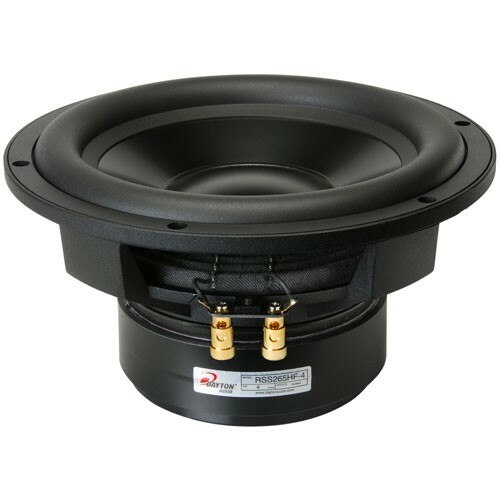 FEATURES: The SB220.1 uses a vented, symmetrical field magnet system with an exceptionally long voice coil for large linear excursion capability . 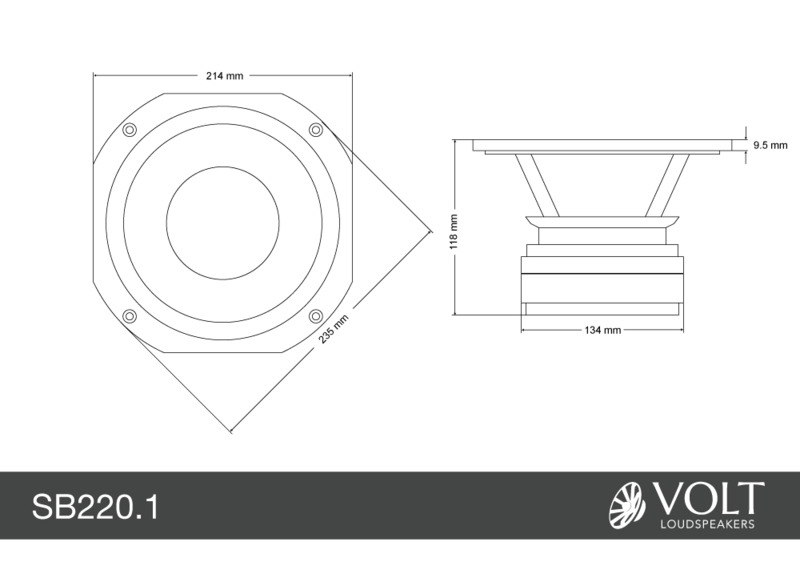 The cone uses a long fibred pulp for rigidity and with the dustcap, is damped by a coat of glossy black dope. 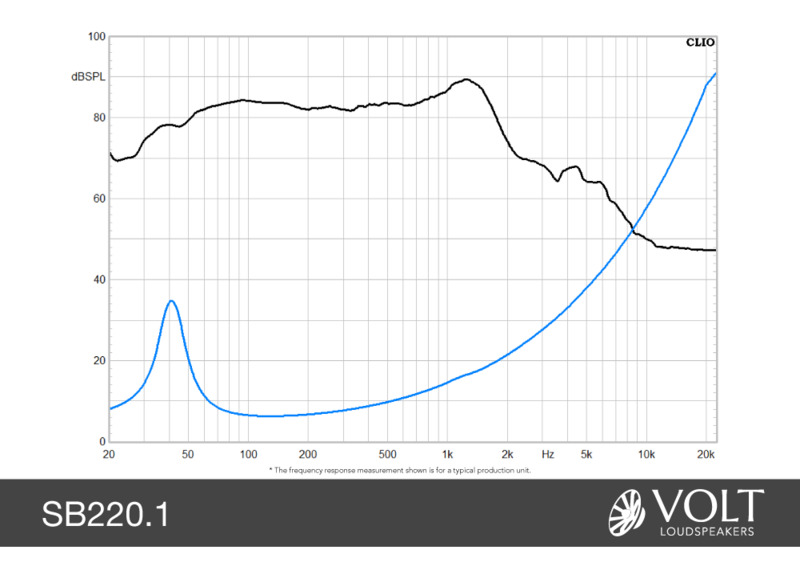 Suspension stiffness and excursion is optimised for tight control over high power transients. 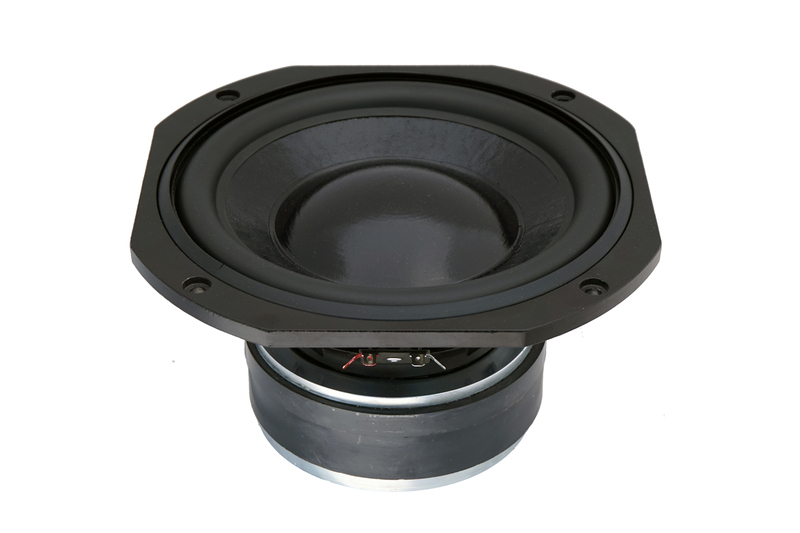 The Thiele-Small parameters are ideal for easy use in small sealed, vented or bandpass enclosures to give extended bass performance.